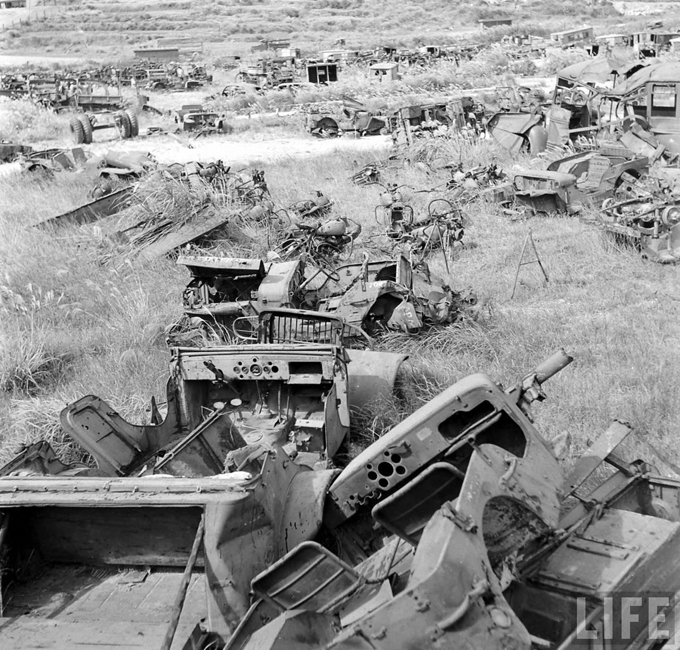 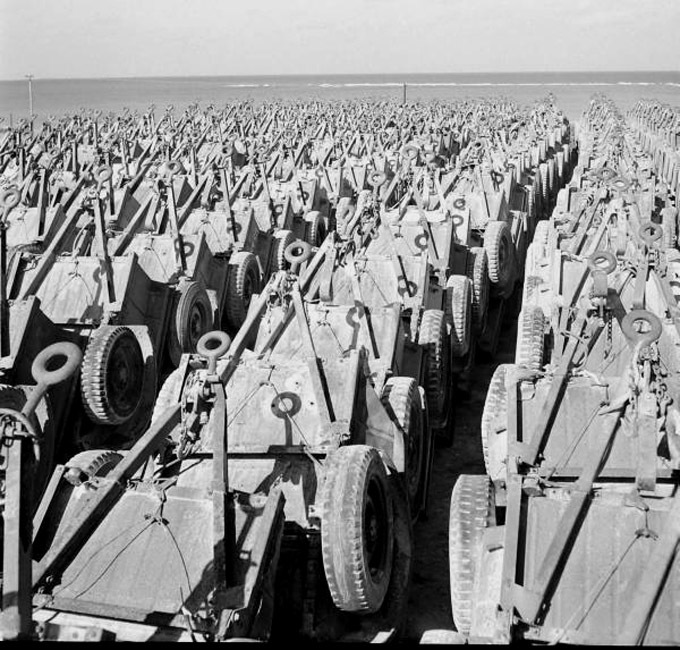 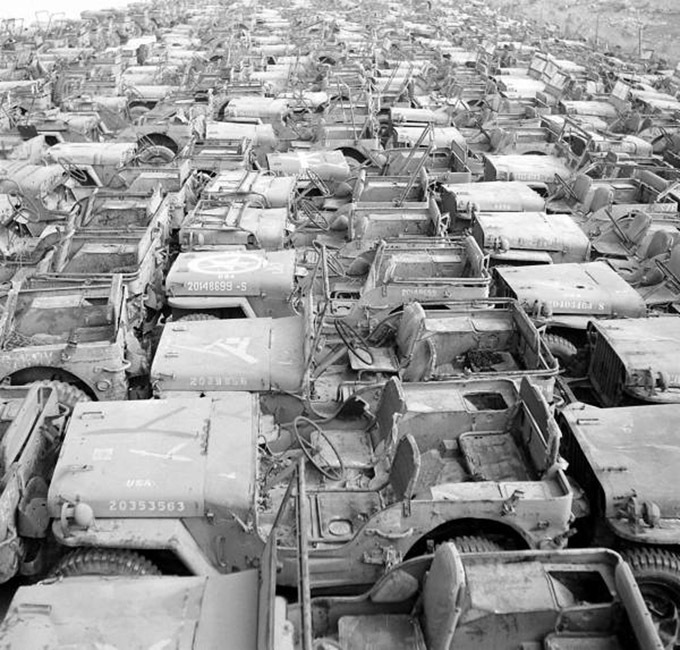 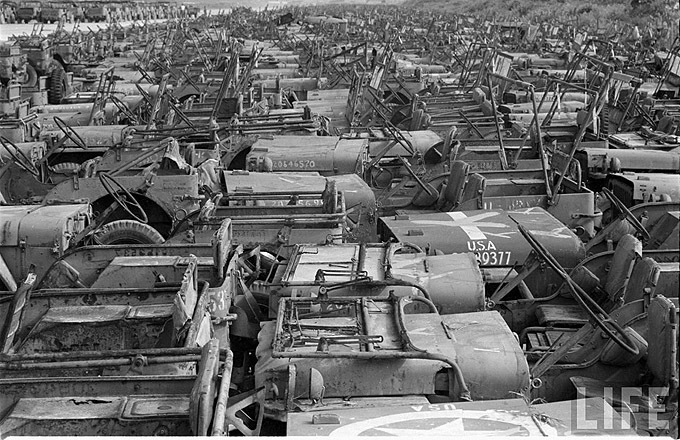 Millions of Dollars worth of military vehicles were dumped on the Island of Okinawa after the war. 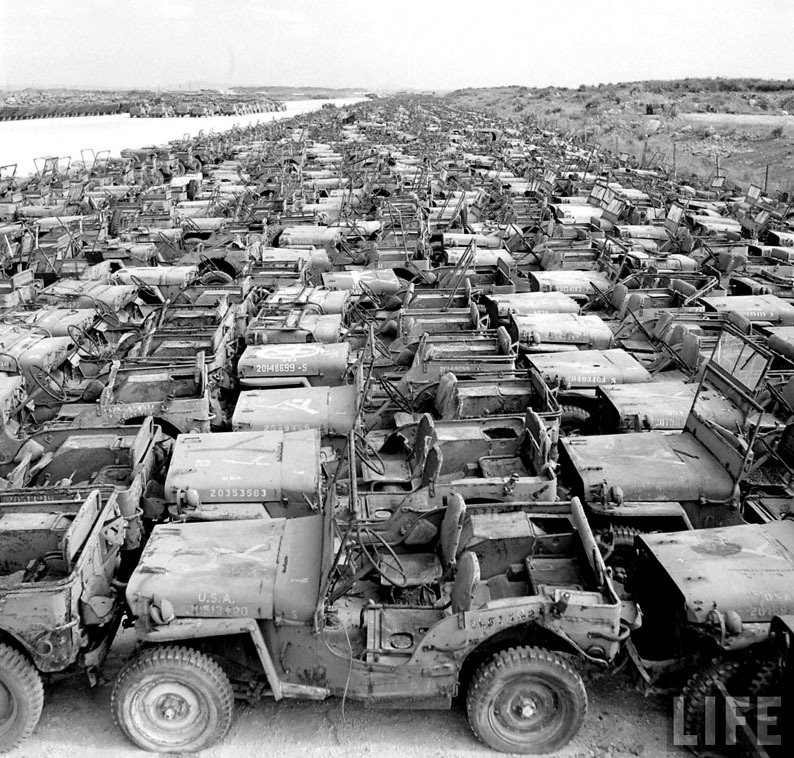 These photos were taken on November 11, 1949 by Carl Mydans, on assignment for Life Magazine. 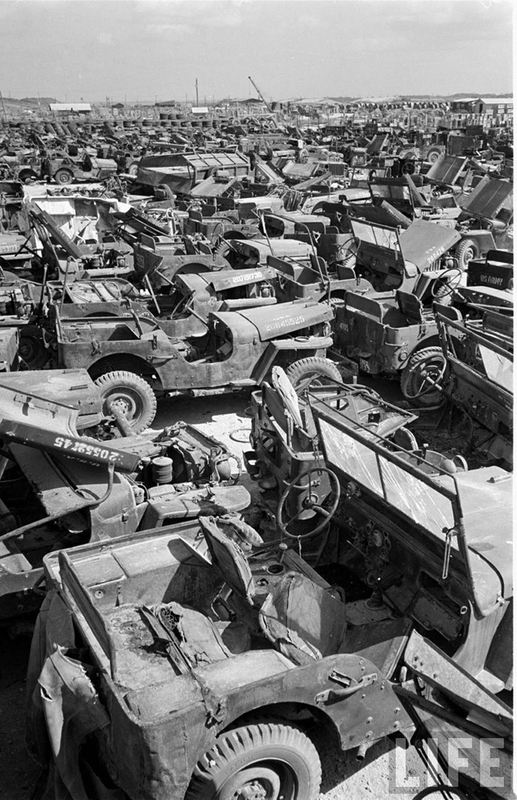 Rumor has it that these photos were never published. 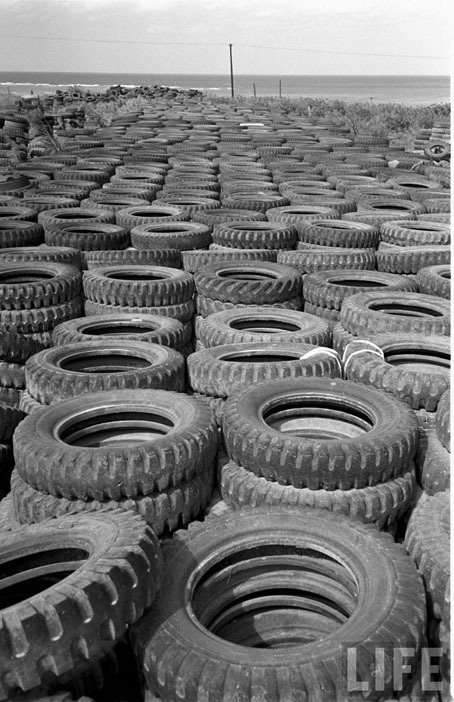 Wish I could have been there to walk around them and kick the tires! 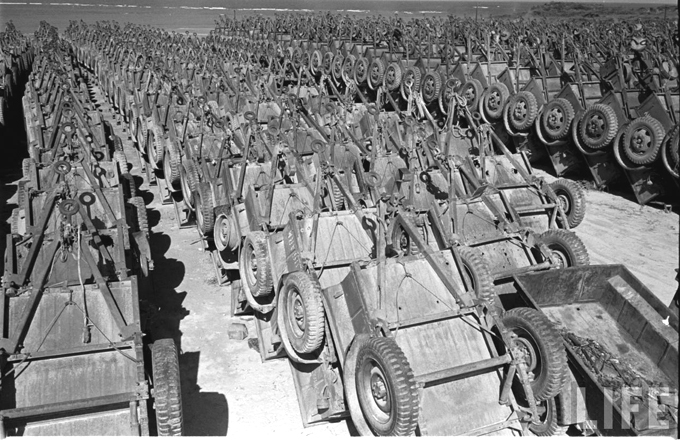 Need a Bantam trailer ?